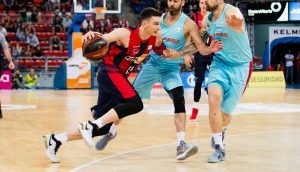 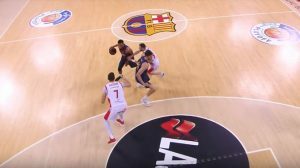 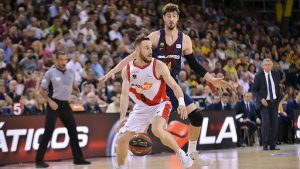 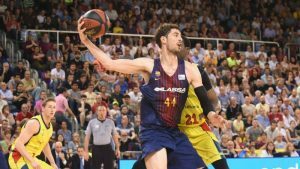 Ante Tomic and Adam Hanga partnered up in Game 3 of Spanish League semifinals. 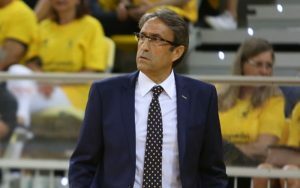 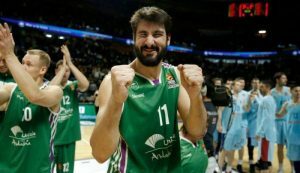 Daniel Diez will stay in Malaga for two more years. 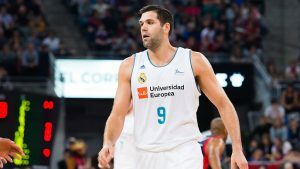 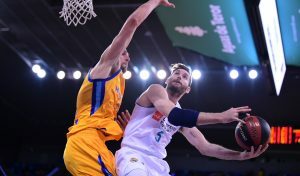 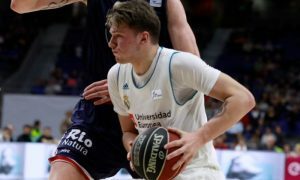 Luka Doncic and Sergio Llull have created a perfect backcourt in Madrid, leading Real to victories. 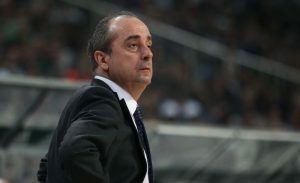 Enjoy their show.